Listing courtesy of Carolyn D Roberts, Coldwell Banker B of V-Napa. Please, send me more information on this property: MLS# 21901300 – $13,900,000 – 2344 Silverado Trail, Napa, CA 94558. 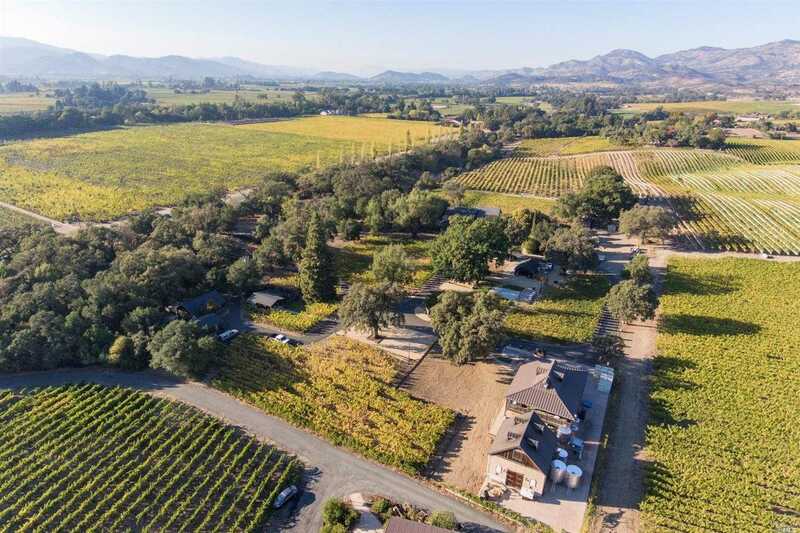 I would like to schedule a showing appointment for this property: MLS# 21901300 – $13,900,000 – 2344 Silverado Trail, Napa, CA 94558.